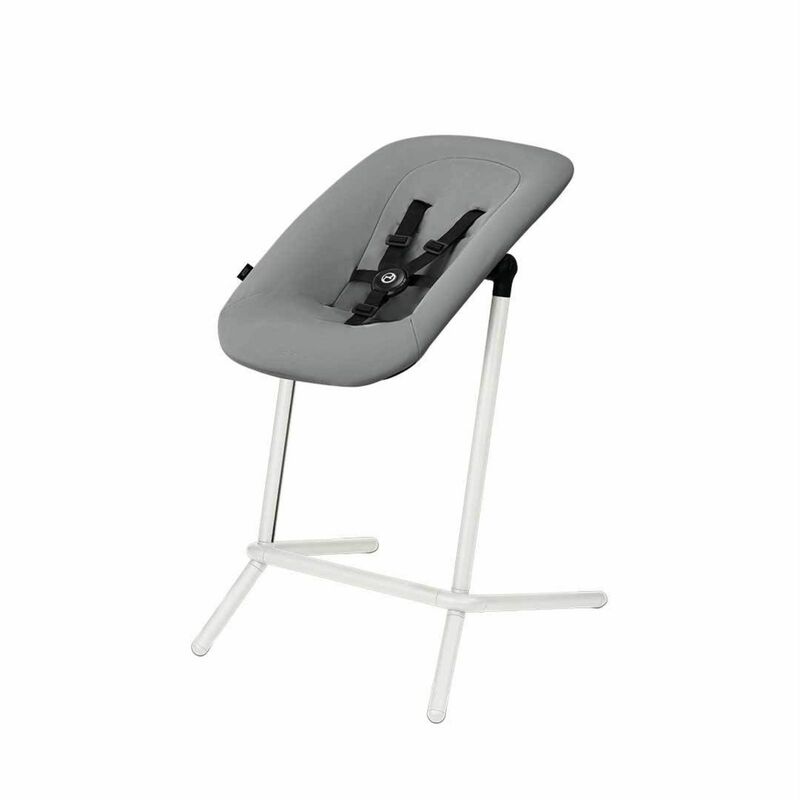 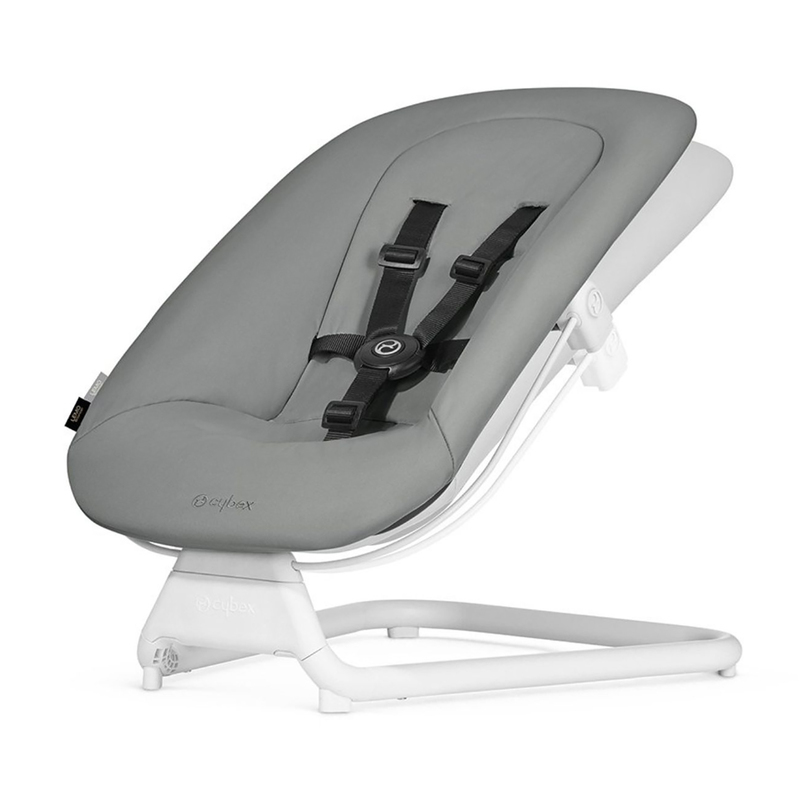 The 3-in-1 LEMO Bouncer from Cybex is suitable from birth to 6 months when used with the harness, from 6 months to 3 years when used without the harness or can be used on top of the LEMO Highchair (sold separately) in order to bring baby to the dining table, so they can join in with the family at mealtimes. 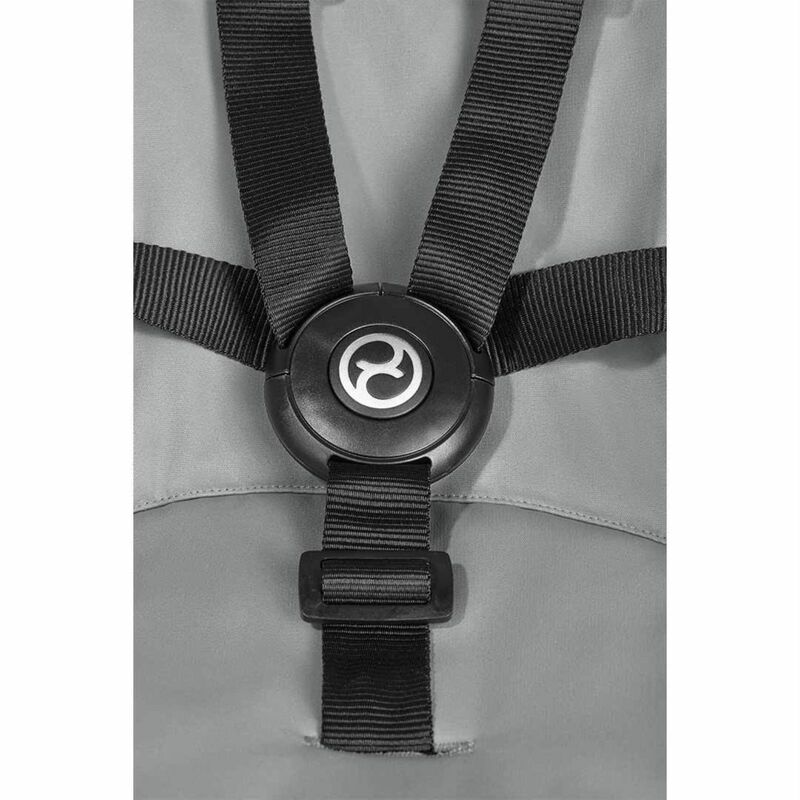 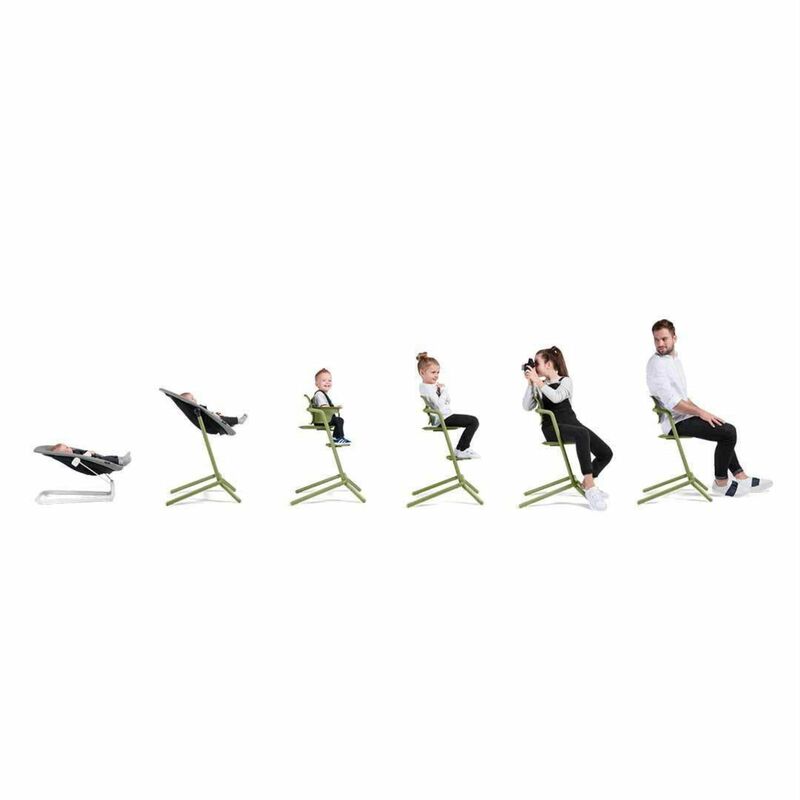 The comfortable LEMO Bouncer has been designed for natural self-bouncing, meaning that it is activated by the child’s own natural movements. 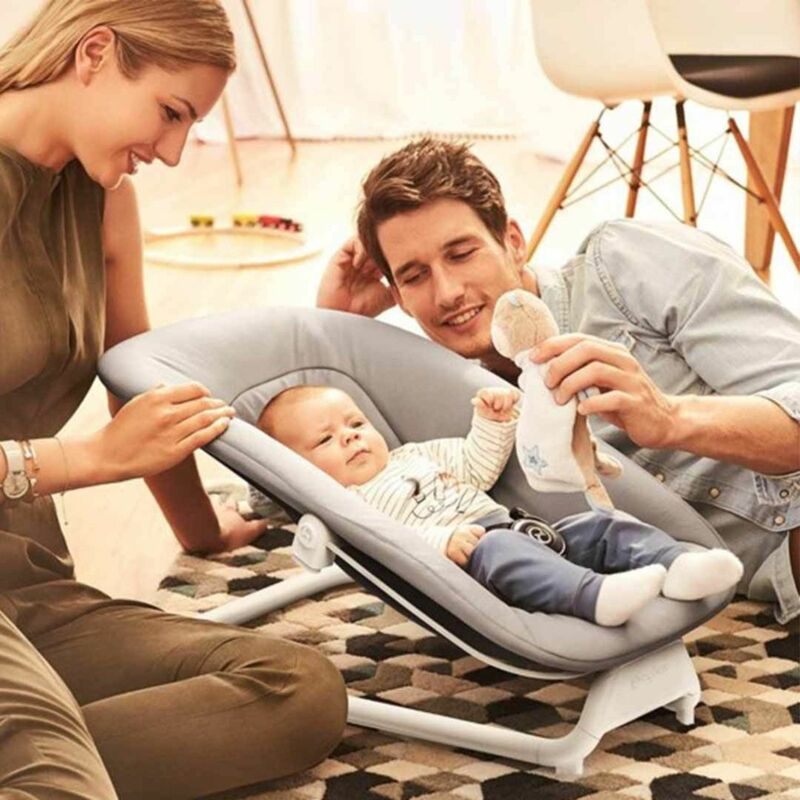 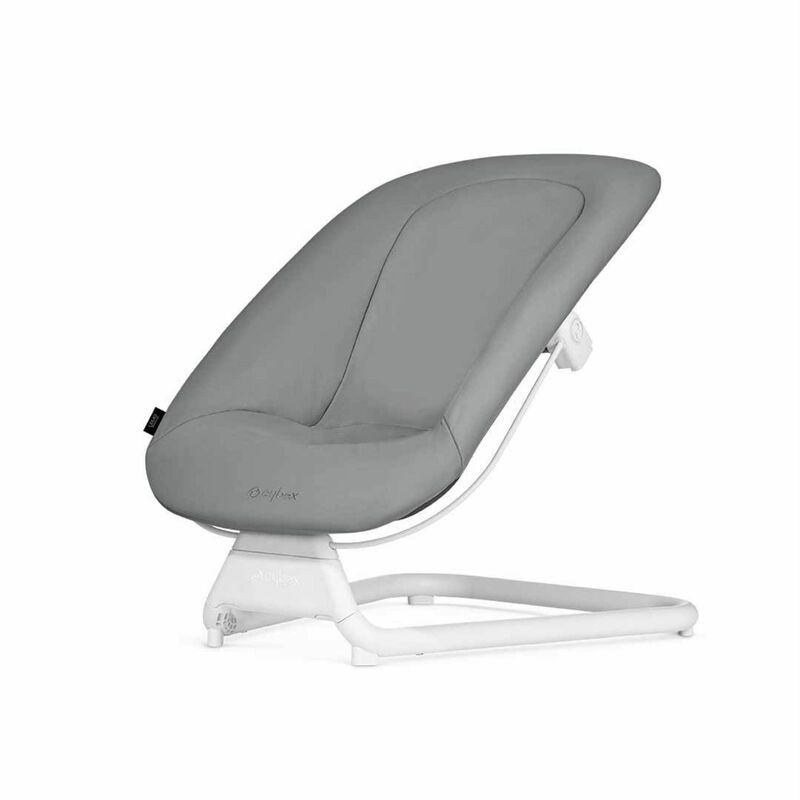 Featuring an adjustable backrest, an adjustable harness and a detachable 3D mesh fabric cover, the bouncer offers both an ergonomic feeding and sleeping position and is also great for when baby just wants to play!